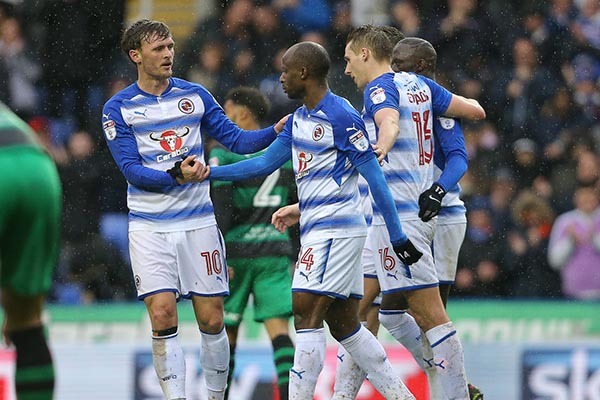 Nigerian striker Sone Aluko was on target as 10-man Reading FC eased their Championship relegation fears with a 1-0 home win over QPR. Aluko’s fine individual goal in the first half secured the Royals’ first victory in 10 matches, moving them six points clear of the bottom three. Aluko scored a brilliant goal in the 13th minute to give Read their first win since beating Burton Albion 3-1 away on January 30. 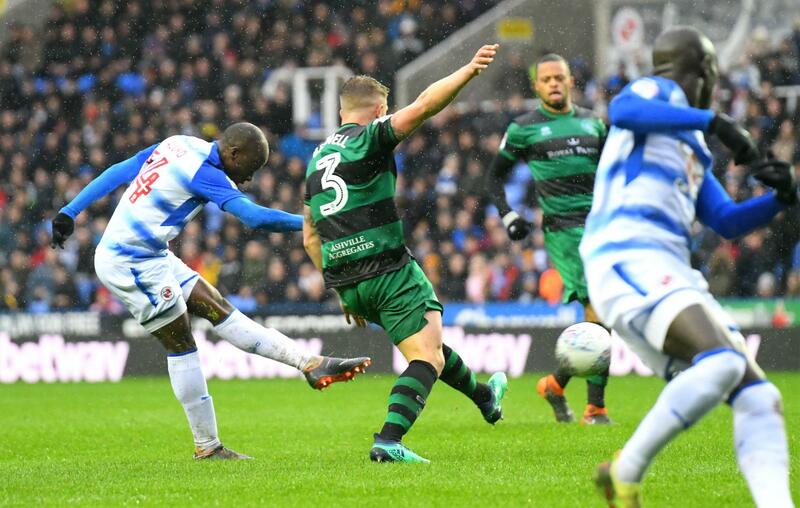 Although QPR dominated much of the game, they failed to take advantage of a series of chances – even during the last nine minutes after Reading had substitute Yann Kermorgant sent off for a second bookable offence. Deep into stoppage time, Reading goalkeeper Vito Mannone saved a penalty from QPR defender Jake Bidwell. Kermorgant was sent off for a clumsy foul on Darnell Furlong, his second yellow in an 11-minute spell after coming on in the 62nd minute. In stoppage time, QPR gained a penalty when Dave Edwards foolishly lunged in on Wszolek. But Mannone made a fine save to keep out Bidwell’s well-struck spot-kick to secure Reading’s much-needed win.